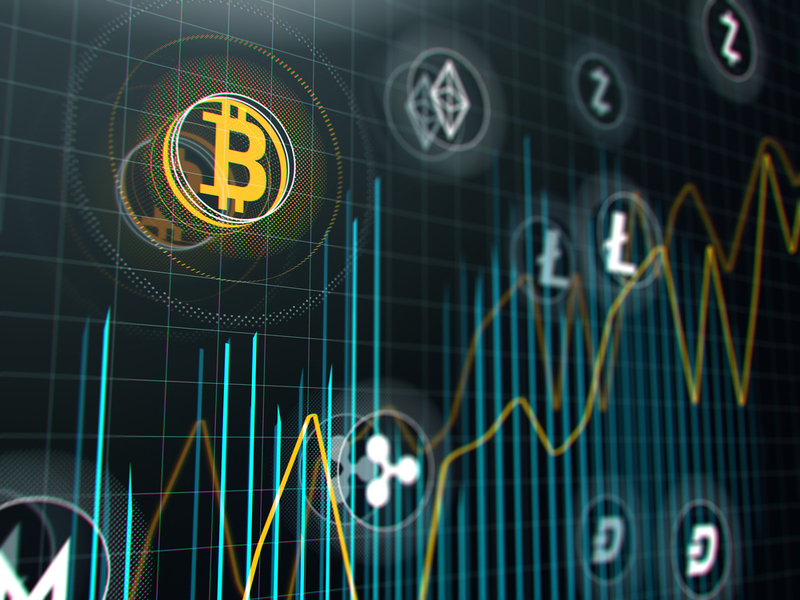 KaratGold Coin (KBC), a game changing cryptocurrency representing cryptonized gold that can be transferred cost efficiently, securely and in real-time across borders, is now listed in HitBTC. A venture from KaratBars International, KaratGold Coin has recently completed a highly successful ICO that secured investments worth over one hundred million USD. 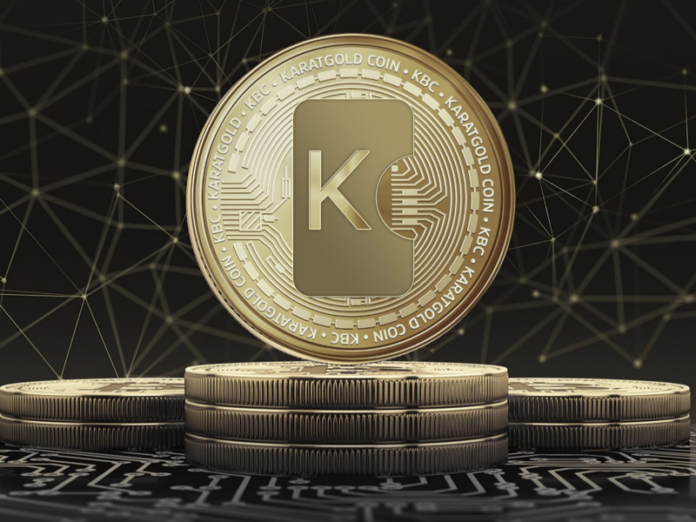 The architecture of the KaratGold Coin (KBC) ecosystem is based on the safe, cost-efficient and fast Ethereum blockchain protocol and proven financial hedging strategies. Unlike many other utility tokens, this coin has been designed to be a crypto asset backed by a certain tangible amount of gold. As a result, the long term stability of the coin is ensured by its gold collateral.